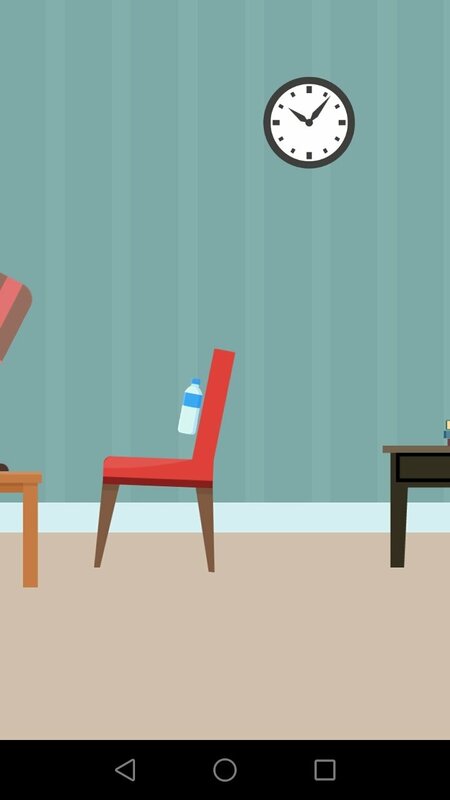 Remember that horrible fad about throwing a bottle up into the air that arrived on phones last year? Yes, you know what we mean. Hundreds of kids throwing half-full bottles around trying to make it flip completely and land upright. Time and time again with the annoying noise that it entailed. Luckily enough, that trend soon became a mobile app and we no longer had to put up with the noise. 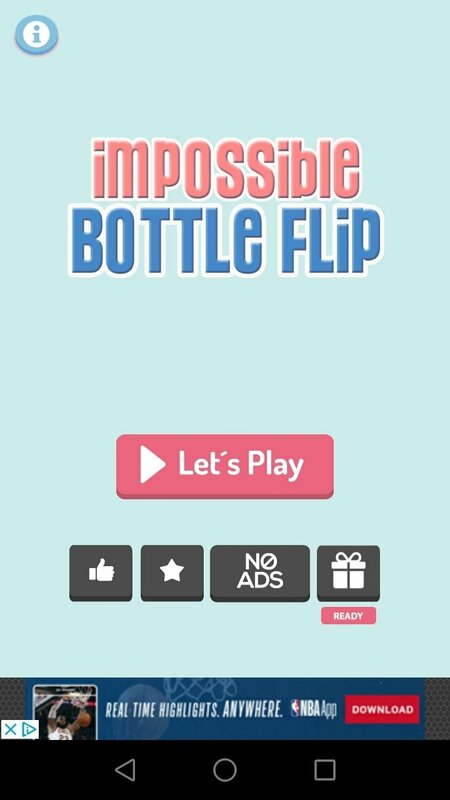 Now, it looks like the video game development studio tastypill doesn't want bottle flipping to end and has come up with a game called Impossible Bottle Flip. The name given to the app is very descriptive. 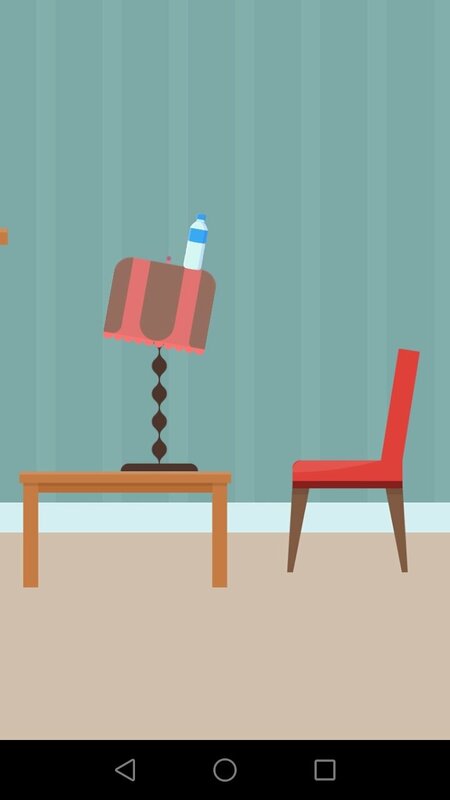 It's a game that's so difficult that it's almost impossible to play and in which you'll have to flip a bottle and make it land upright whilst you advance along a scenario full of unstable objects and furniture. 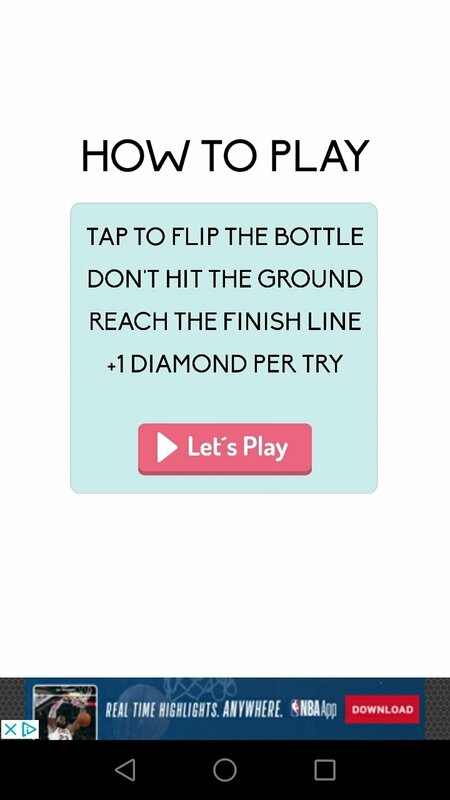 In other words, it's a game that combines the bottle flip concept with the most classic platform genre. 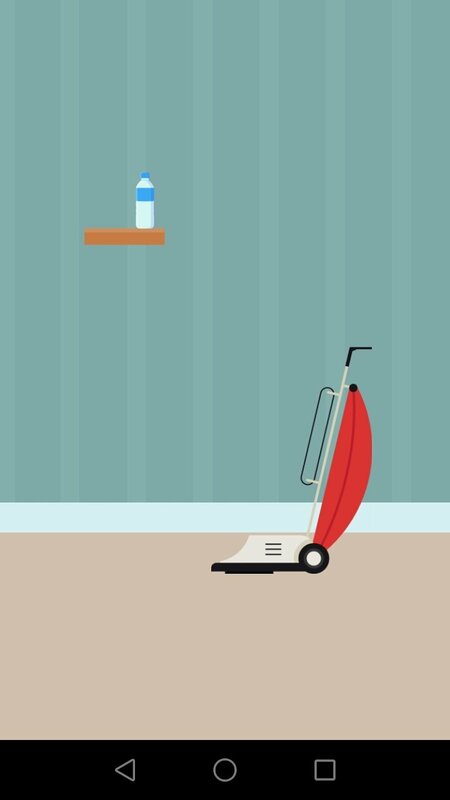 Dodge lamps, tables, speakers, and even vacuum cleaners with your water bottle. 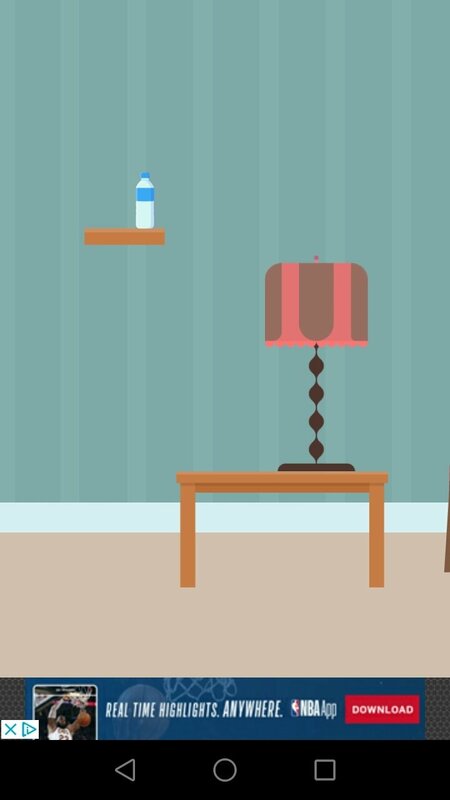 This game, with an approach that's really simple to understand yet hard to master, is split into levels that represent different rooms in a house (you might not ever get out of the first room) with plain but pleasant and modern graphics to make the player feel comfortable. At least until you start getting despaired. 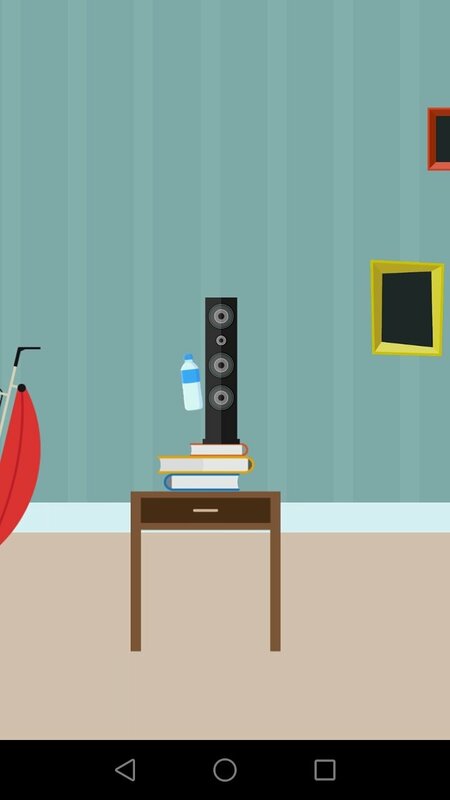 Furthermore, although the game is free, the studio allows us to make an in-app purchase to remove all the adverts including videos and banners if we want to play on a much cleaner interface without having to wait for each video to load time after time.